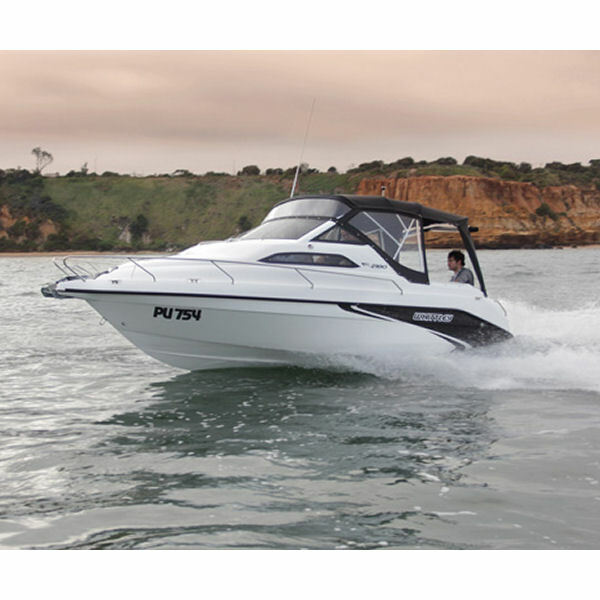 Retaining classic Whittley hallmarks, like the solid curved sliding cabin door that opens into a large V-berth cabin, the CR 2380 is built on a seagoing platform that is rugged and resilient. 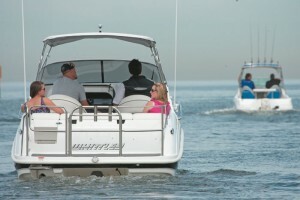 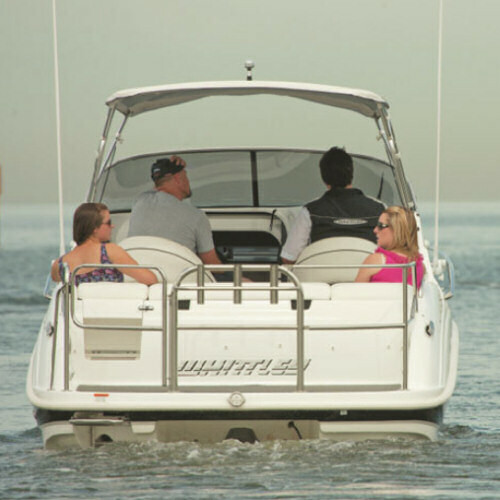 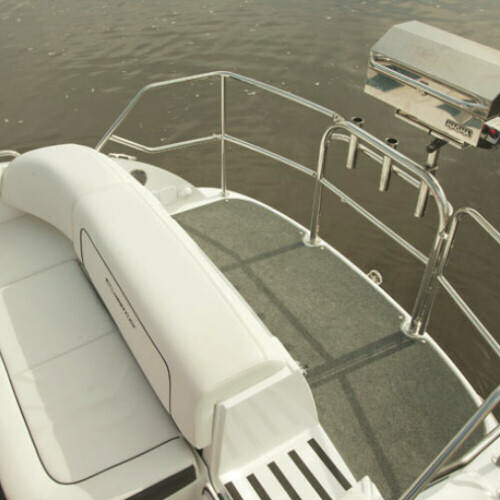 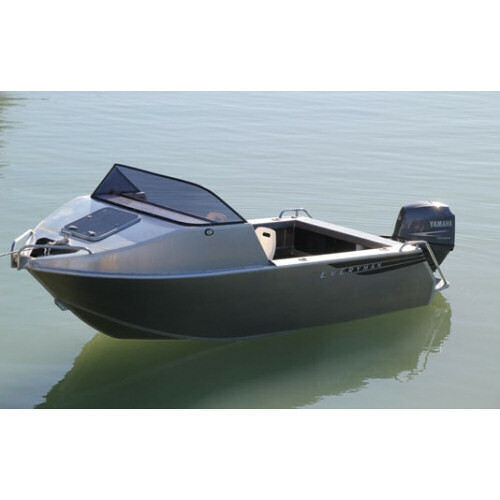 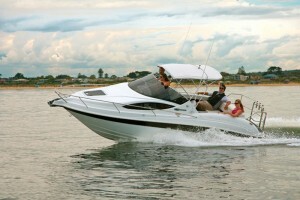 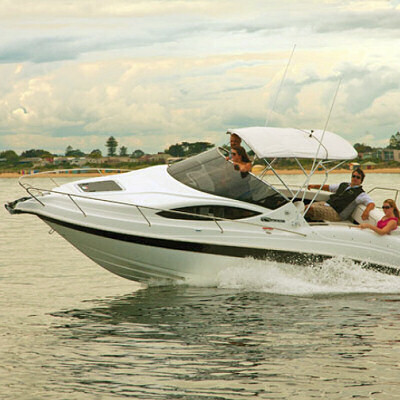 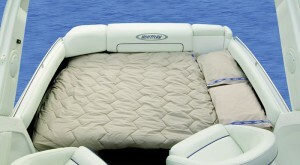 The variable deadrise hull provides a smooth, dry ride and affords ample storage options. 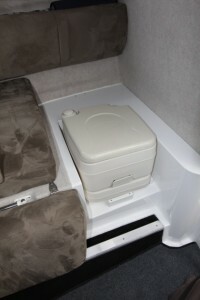 A further large storage compartment runs down the starboard side of the cockpit and forms an L-shaped lounge, which converts into a double bed and uses the dinette table as an infill. 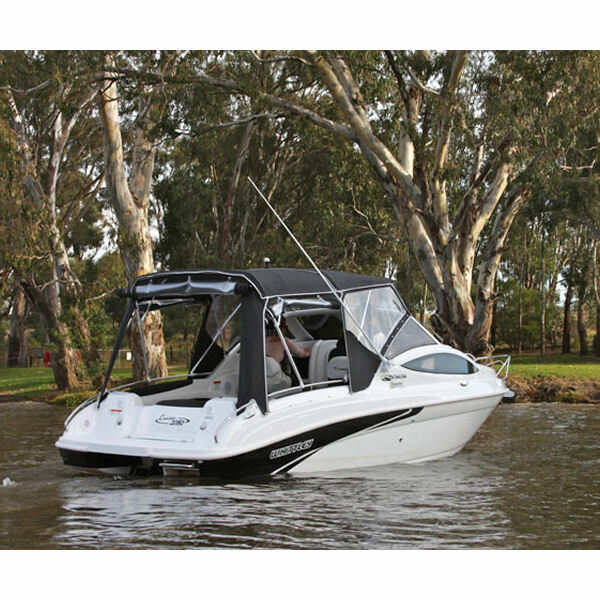 The optional moulded Targa bar acts as mounting point for antennae, navigation lamps and full covers and clears. 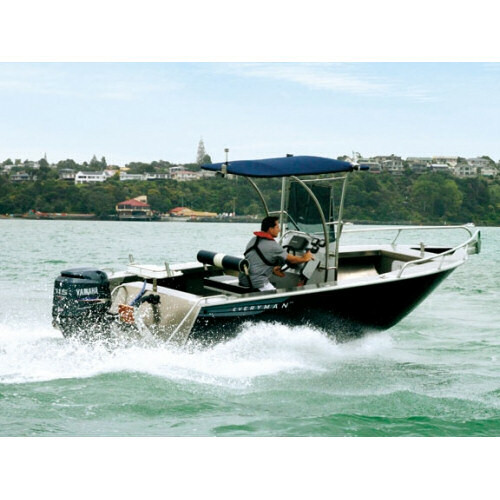 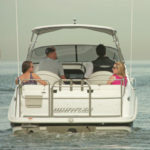 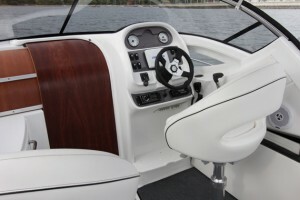 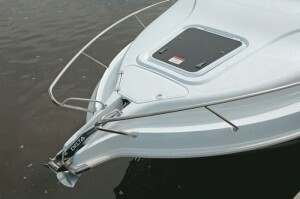 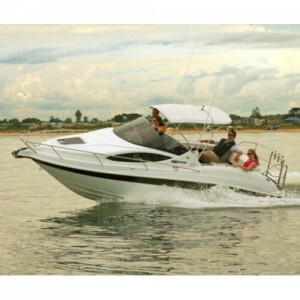 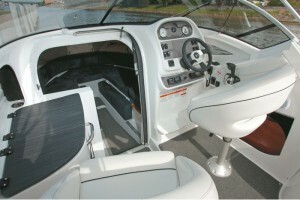 A curved and tinted glass windscreen is enhanced with a standard-issue wiper, and the spacious and well laid out helm features tilt-adjustable steering, space for sounder and moulded cup holders.An adjustable bucket seat and a clever galley with cold and optional hot water, removable portable stove and fridge complete the appointments. 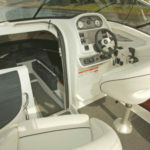 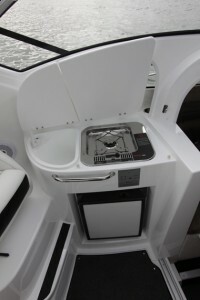 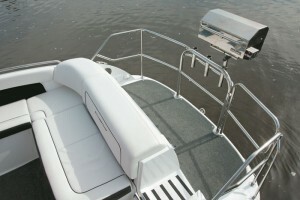 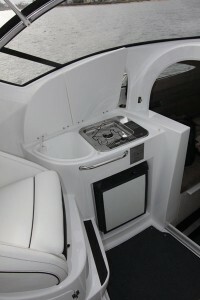 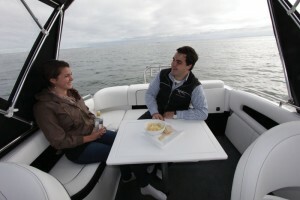 The roomy cockpit flows to a moulded transom step-through, providing easy access to the boarding platform, which also acts a balcony and fishing platform.